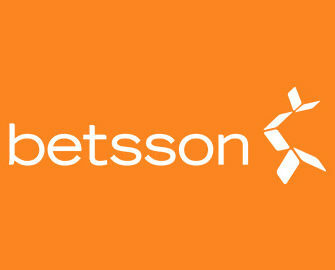 Betsson – The Daily Pick / Week 45! Enjoy another week of superb offers! New week, new daily picks. Log into your Betsson account to find out what casino treats have been added to their very own Claw Machine and take your pick from an awesome range of offers and rewards. All players can look forward to tournaments with guaranteed winnings, wager rewards, Free Spins on deposit or a 100% cashback bonus on selected games. Log-in today to start your gaming week with a wager reward when playing Leprechaun Goes To Hell. Monday, 6th November 2017: Fiery Bonus – Wager minimum €20 on Leprechaun Goes To Hell to instantly receive a €10 bonus. WR is 25x bonus within five days. Tuesday, 7th November 2017: €2,000 Pumpkin Pool – Score the highest single coin win on Pumpkin Smash to place in the TOP50 and win bonus prizes from €10 – €250, credited by 18:00 CET on Wednesday with a 25x WR within three days. Wednesday, 8th November 2017: 5,000 Howling Free Spins – Wager minimum €10 on Wolf Cub™ to get an equal share of the prize pool. Free Spins will be credited by 18:00 CET on Thursday. Wagering requirement is 25x Free Spin winnings within one day. Thursday, 9th November 2017: Hidden Cashback – Get a 100% cashback bonus on net losses when playing HIDDEN, up to €50. Cashback is credited by 10:00CET on Friday with a 5x WR. 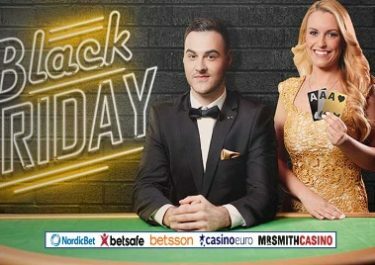 Friday, 10th November 2017: Wacky Free Spins – Deposit €25 to instantly receive 50 Free Spins on Reactoonz. Wagering requirement is 25x Free Spin winnings within one day. Saturday, 11th November 2017: Gonzo’s Free Spins – Wager minimum €50 on any slot to instantly receive 60 Free Spins on Gonzo’s Quest. Spins must be played before midnight. Wagering requirement is 25x Free Spin winnings within one day. Sunday, 12th November 2017: Mythical Cashback – Get a 100% cashback bonus on net losses when playing Valley of Gods, up to €50. Cashback is credited by 10:00CET on Monday with a 5x WR.